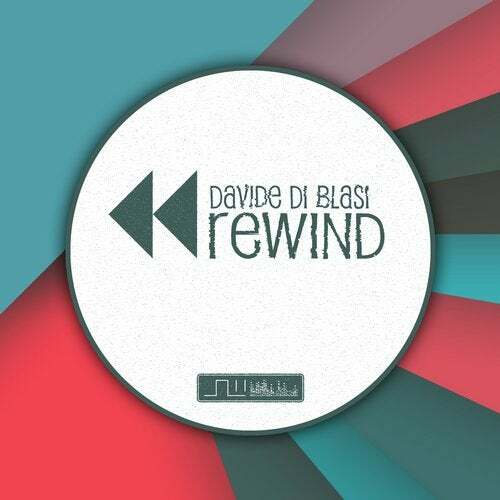 Mr. Di Blasi presents his first release on SW-Digital. Finest Techno made for the dance floor awaits you. Thank you Davide Di Blasi !!! Davide Di Blasi, Creative Crishy, Mosha, T.a.f.k.a.t.